China’s State Council recently announced guidelines aimed at promoting the national maritime economy’s development during the 12th Five Year Period, which stated that tourism will be promoted on Xisha and Zhongsha Islands. Under the guidelines, a tropical sea island leisure vacation resort base will be built in the near future to support tourism development on the islands. Besides, specific plans for the tropical leisure project and leisure fishing tourism are being pushed forward to promote the fishing industry and protect marine resources around its seashore regions. 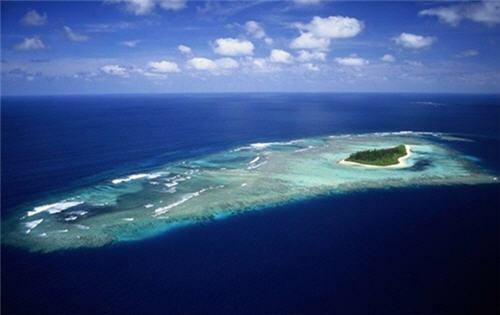 The guidelines also mentioned an ecological education center and a rehabilitation center for coral reef conservation are to be constructed at Sanya Coral Reef National Nature Reserve to raise public awareness of biodiversity protection. Meanwhile, the government is attaching more importance to promoting cruise tourism by accelerating infrastructure construction in major port destinations such as Sanya, Tianjin, Qingdao, Shanghai, Xiamen, Shenzhen and Beihai.